On Christmas Eve, Dr. Julius Kane brings his children, Carter and Sadie, to the British Museum claiming that he will "set things right". What he does instead, is unleash five of the most powerful Egyptian Gods in existance. Including the God of evil, Set. Now, with their father hvaing been captured by Set, Carter and Sadie must uncover their connection to the ancient Pharoahs of Egypt and the gods that controlled their lives. 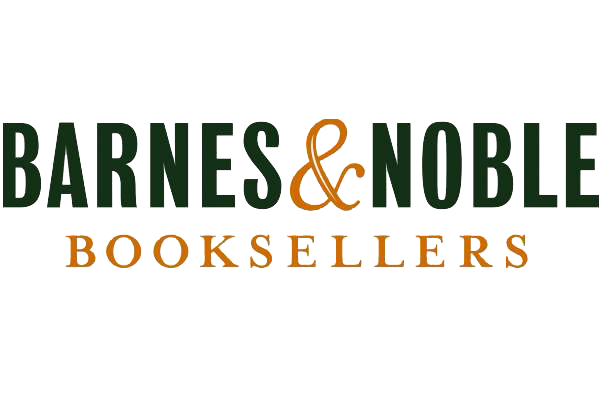 But when the eons old, House of Life, claims that the children are harboring two of the Egyptian Gods within their minds, a crime punishable by death, Carter and Sadie are forced to flee. With Set rising, and the House of Life after them, Carter and Sadie must find a way to rescue their father. 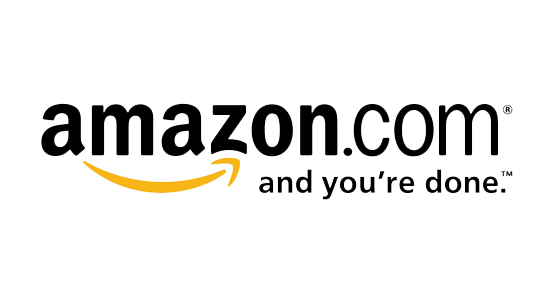 Even if it means destroying themselves. 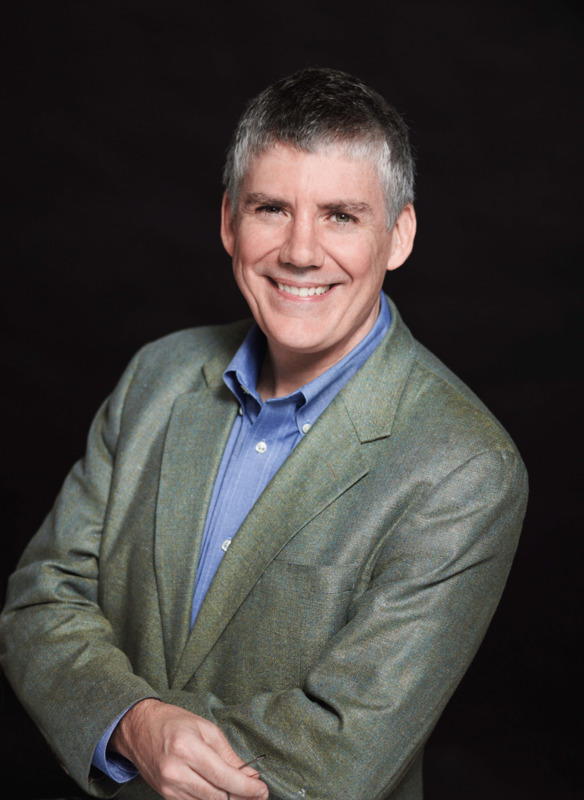 I read Riordan's first series, Percy Jackson and the Olympians, and was instantly hooked on his books. So I went onto his next series, The Kane Chronicles. While they arn't as good as his Greek and Roman series, they are still excellent books. Riordan seems to have no problems at all combining centuries and eons old mythological tales into present day senarios, and thats what makes his books so fun to read. He obviously puts a great deal of research into his books, because all of the gods, creatures, and places depicted in his books are or were real at one point. I don't usually focus on the cover of books after I start reading them, but the cover of both this book, as well as the others in the series, are great. They are bright and vibrant and very eye catching. I'm not sure who the cover artist for this series is (it MIGHT be John Rocco, who did the Heroes of Olympus covers) but he should definantly be payed extra for his work on these. Now, the first thing to mention is how cool Ba travel sounds. While both Carter and Sadie claim that its not as fun as it sounds, it sounds super fun. It also plays an important part in this book, as well as the rest of the series. Riordan seems to use ba travel to give the characters extra information they need to complete their quest, or to survive certain situations, or etc. Examples include, Sadie's visit with the Nut, Carter's vision of Set capturing Amos, etc. The characters also commonly get messages through these trips, but that occurs more often in the next two books. 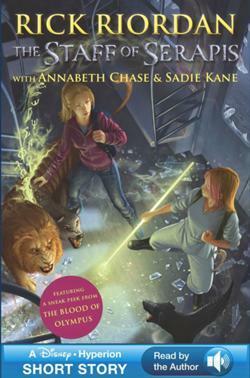 Next, its important to mention that this is the only Riordan series that actively uses magic. 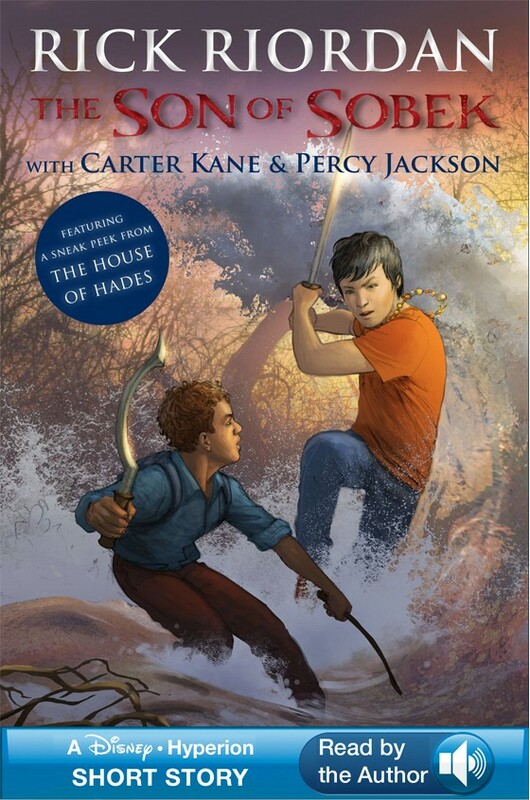 The PJO series used some magic sparingly, but in The Red Pyramid and the rest of the Kane Chronicles, magic is used constantly and is the main source of battle and problem solving. Some of the more interesting forms of magic that Riordan used in this book were shabti (wonderful), diving magic (for Sadie only), and the Carter-Horace Combat Avatar. While the divine words that Sadie used for magic were the prodcut of her union with Isis, I still thought they were an interestng form of magic, especially since she was the only person to use it. Zia (or shabti Zia) said that most magicians had to right the heiroglyphs to use them rather than just produce them on spot. This is a further reason I don't understand why the Path of the Gods was disbanded by the HoL. The use of divine words seems to be pretty damn helpful. Finally, we have Carter's combat avatar. This was probably the coolest form of magic displayed in the books. Just ths idea of becoming a giant floating form of an Egyptian god sounds enticing and fun. Of course, there's that problem that its kind of burning up his life force at the same time, but if we can get past that fact, it sounds fun. Too bad, it only comes up a few more times in the rest of the books. There's also the duat storage thing. That's wonderful. Very, very wonderful. Can that please be real?? As I previously said, Rick Rioran does a wonderful job of combing the very old stories of mythology with present day society. He did it first with Percy Jackson. And he suceeded in doing it again with the Kane chronicles. There aren't many authors who could combine such old and interesting stories with present day places, people, and events. But Riordan did it and does it very well. Hopefully he continues to excel in this with his next Norse series. Now, to discuss the main characters in this book; Carter, Sadie, Zia (shabti), etc..
Obviously, Carter and Sadie being our protagonists, I enjoy their characters more than the others. For whatever particular reason, I often don't picture charcaters based on their descriptions (no idea why), and so I didn't picture Carter black, or Sadie as 12 (more like 14 or 15, like the rest of Riordan's charcaters). But after that, I thoroughly enjoyed their characters. Most of Riordan's book follow a set of charcters (one boy, one girl, one magical creature) and that how it continued in this book. Only this time, everyone but the creature (Khufu) was on the same skill level (yes that is a reference to The Lightning Thief). A lot of poor reviews on amazon, state that Sadie and Carter are static characters and don't change muc throughout the books. But I don't see that at all. They both change a great deal throughout the story, to the point where rescuing their father was now second to saving the world from Set. They also developed their magical powers, their relationship with Bast, as well as their relationship with each other. So why people see them as static is a mystery to me. (I did occasionally have difficulty figuring out who was narrating though). Next, Zia. Or shabti Zia. I would love to know what encounters were actually Zia and which ones were her shabti but that is never made very clear. As far as I know, shabti Zia came into play when Setne attacked. And so we can go one to say that Carter's relationship with Zia was interesting, at best. There aren;t many character relationships founded on the likeness of a animated statue. Regardless, I would love to know how exactly Iskandar animated her to do magic. As far as I knew, it was fairly difficult to make a shabti be able to use magic. But Iskandar was the most powerful magician alive at the time. So maybe he had some secrets. But we can see that Zia, or shabti Zia, was very skilled in magic. She made that weird fire collumn that attacked Desjardins in New Mexico (which was awesome). She was also quite intelligent, which is more than I can say about many book charcaters. The hot sauce idea with Sekhmet was brilliant. And now, onto Iskandar and Desjardins. Iskandar was either incredibly smart or incredibly stupid. Or both. While hiding Zis away because she harbored Nephthys was smart. Deciding to die (I use deciding because of his conversation with Sadie) while Set was on the loose and Carter and Sadie were harboring their own gods (which he knew was illegal) was not one of his better ideas. But it may have served its purpose eventually. Meanwhile, Desjardins is just stupid. Why on earth would using gods to fight off Set be a bad idea. I know its against the laws of the House, but did the end of the world sound like a better choice. Maybe. Thankfully, he becomes less of a dumbass in the next book. Speaking of the Path of the Gods being forbidden. Why?!?!? I know, the House claims that it was too dangerous and that it indirectly caused the fall of Egypt, but that's not a real reason to completely outlaw it, under penalty of death. Especially when the world is about to end. Isn't the preservation of the world, and Ma'at more imporant than an ancient law?? I guess not. That leave us with two more topics. First, the final battle with Set. As Set said, "I guess Zia can say I told you so", because Amos most definantly was controlled by Set. You could see it all over the place. The chaos magic being the most obvious sign. Then Carter finally decided to give Horus more control over him. And thank god he did. Otherwise all of North America was screwed. Of course, Set had to do the common "lets talk to the enemy before enacting said master plan" speech. Which gave Sadie plenty of time to use the Set destruction spell properly. And it was a brilliant idea by Sadie to bring the red pyramid to Washington DC, the center of egyptian magic in America. That's probably what saved the world. Thank you Washington Monument. Speaking of brilliant ideas, it was also brilliant idea to leave Set un-destroyed. And they will be happy of that in the next book. But they also see the thing that ties all of the books together. Apophis. 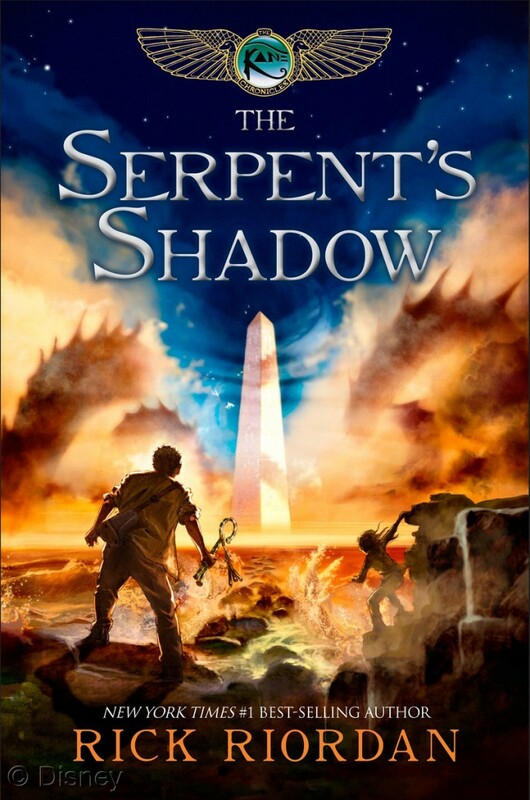 The snake they see in the sky is the only thing that fully ties this book to the other two in the series. And it shows how well Riordan plans out his books, and how much research he puts into them. And finally, the big decision. The one in which Carter and Sadie give up Horus and Isis. First, not necessarily the best of ideas. Just don't give them control and they should have been fine. But at least they did recognize that the power the gods gave them was too dangerousfor them to properly use. And so, I guess it was a good decision in the end. Thankfully, they find a differet way to tap the gods power in the next book. 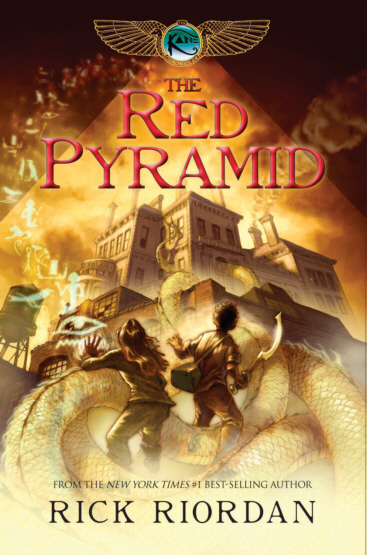 And so ends, The Red Pyramid, but be warned, worse than Set is rising. Chao itself is coming for the world. And only Sadie and Carter can restore Ma'at. 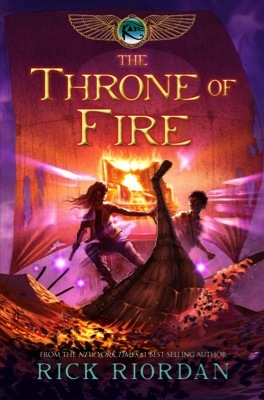 Continue the adventure with, The Throne of Fire.